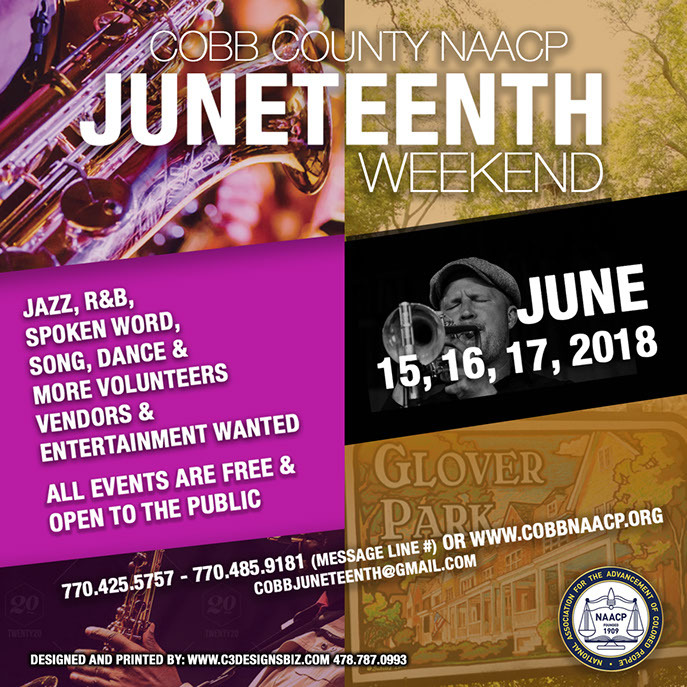 The Cobb County branch of the National Association for the Advancement of Colored People (NAACP) will be co-hosting along with Marietta city, the annual Juneteenth celebration in Marietta Square. The event takes place on Friday night, June 15, 2018 with an “Evening Under the Stars” from 6pm to llpm. On Saturday, June 16th, there will be activities from 10am to 7pm and on Sunday, June 17th there will be a Gospel Fest from 3pm to 7pm. Juneteenth is the oldest known celebration of the ending of slavery. Dating back to 1865, it was on June 19th that the Union soldiers led by major general Gordon Granger, landed at Galveston, Texas with news that the war had ended and that all slaves were free. This was two and a half years after President Lincoln had issued the Emancipation Proclamation. The celebration of June 19th was coined “Juneteenth” and grew with more participation from descendants. Juneteenth today celebrates African-American freedom while encouraging self-development and respect for all cultures. The event will have lots of activities for the family including, a children play area, food, live entertainment, vendors, music, information booths, voter registration, raffles, health screenings and NAACP Juneteenth t-shirts and memberships, plus fun, fellowship and networking. June 15th, 2018 from 6pm to llpm. June 17th, 2018 from 3pm to 7pm. Though the Emancipation Proclamation had been issued on September 22, 1862, with an effective date of January 1, 1863, it had minimal immediate effect on most slaves’ day-to-day lives, particularly in Texas, which was almost entirely under Confederate control. Juneteenth commemorates June 19, 1865, the day Union General Gordon Granger and 2,000 federal troops arrived in Galveston, Texas, to take possession of the state and enforce the emancipation of its slaves. The NAACP, National Association for the Advancement of Colored People, is the oldest, largest and strongest Civil Rights Organization in the United States. The principal objective of the NAACP is to ensure the political, educational, social and economic equality of minority group citizens of the United States. The NAACP was formed in 1909 in New York City by a group of black and white citizens committed to helping to right social injustices. The NAACP is a network of more than 2,200 branches covering all 50 states, the District of Columbia, Japan and Germany. I am so glad the Cobb County NAACP is having this event in the City of Marietta! I will be there! It is a awesome event, very fun. Come see our Big Grill at Bryant’s Best BBQ Vendor Booth. At the moment I’m staying here with my daughter who has been living in Marietta for three weeks now. I live in the Netherlands with my husband. 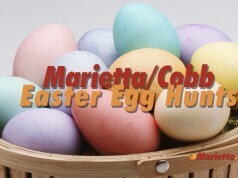 I read the article in the East Cobb Neighbor. Compliments to Ms Deane Bonner and Cobb NAACP for this Juneteenth event. I am interested in history and found good information on your site about date and why Juneteenth and the end of slavery in the U.S.A. We will be there too. I went to this event some years ago. It was a nice put together. I will be bring my father to the event this year!!! I am a long time supporter of the NAACP, attending leadership conferences and serving in the legal redress clinic in Houston in the mid 1990. 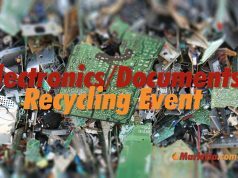 I am attending the event today in an effort to reconnect. I am a recently called pastor to a local church in Powders Spring, GA. I am taken aback and honestly to say that I am proud would be an understatement. Juneteenth on Marietta Square, WOW! Times are-a-changing :)) Now I only remember siting in the Gazebo on Marietta Square, attending KKK rallies, then crossing over the tracks to eat at the Waffle House ;0 “WHAT GOD HAS JOINED TOGETHER LET NO MAN PUT ASUNDER!” What a “marriage” in history……is that hotdog shop still on the corner of Marietta Square? They had the best shoestring french fries…. The Juneteenth concert was a HUGE disappointment. Guess we are still not free….we are certainly not free to run a solid, quality event. The singer who sang the Black National Anthem, ‘Lift Every Voice and Sing’ didn’t even know the words! Then there was an endless parade of sub-standard performers. And when there was finally a glimmer of hope that the entertainment was improving…when the dance area was packed with dancers…and people were jamming with Ultimate Sound, the sound man pulled the plug in the middle of the performance. Whoever chose JP Sound, made a big mistake. Since when does a sound man get to insert himself into an event? And especially when he never got the sound right on half the groups and definitely not on Ultimate Sound. I’m convinced JP Sound couldn’t even mix sound in my bathroom shower! This was my first Juneteenth concert. It’s sad that we are still not emancipated from mediocrity! Come on NAACP, you got to do better! Juneteenth is an important event in our country, marking the official end of slavery. However, we all know it too another hundred to make it work. The Klan reared it’s ugly head in the early 1900s. Many blacks were killed along the way. Jim crow laws were enacted to make black life even worst than before. M edgar Everson, EnmittTill, many nameless people were hung, raped, and brutalized along the way. 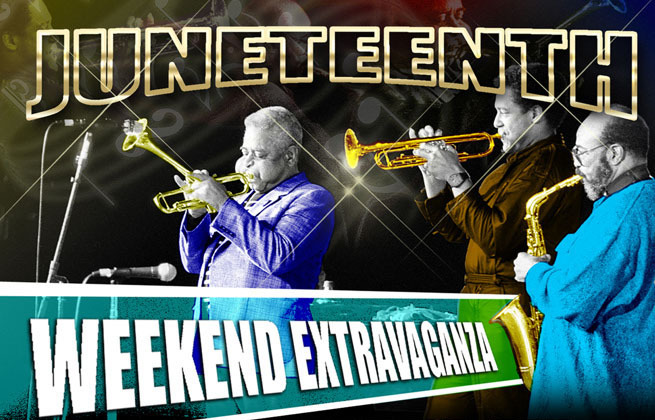 Juneteenth is just the beginning. .
New to Marietta and looking forward to this event! I only caught a pop-up add about this event while looking on another site. This event really needs a LOT more publicity. I and my family (and others connected to us) will be attending this event based on the pop-up add. But had I not been on the internet at the time, I would have known nothing about this event. Yes this is relative to OUR history which many of us really have no clue about. So I truly hope its fulfilling, that way we as newcomers will look forward to promoting the event in the future. Definitely more advertising…. Facebook, Instagram, radio station websites – are all good sources of advertisement (mostly free); side note, I also could not find information on the main NAACP website. 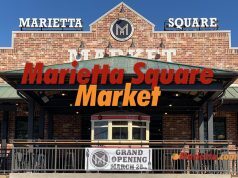 Very excited about this event a Marietta Square!!! Also, there will be a fun event on Saturday, June 27th at Jim Miller Park. A Car and Bike Show to support youth scholarships. Come out and support a great cause. I’m extremely pleased with the NAACP with its rich history advocating for others. I’m proud to support them this year as a Vendor. Please stop by Vendor Tent: KITTY’S CORNER – Boutique Clothing/Fashions, Accessories, Decor, Antiques Vintage Items from Then to Now – One of a Kind Designs. Ask for Sarah Riddick Sizes 2-22 and up. Character Bears for the children – Affordable Pricing! I drove by the square tonight and was hypnotized by the voices and entertainers on the stage. I had to stop and enjoy. Thank you Marietta for always seeking to provide diversity, harmony and music. My family and I will be there tonight. I am looking forward to it.